Phil’s photographs are published internationally. 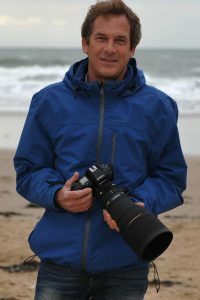 He is author and photographer of ‘All Action Wind n Surf’ (Waylands) and regularly contributes to ‘Carve Magazine’ and ‘Storm Rider Guide’ (see 2019 edition). His work has also featured in ‘Surf Science’ and magazines such as ‘Edge’, ‘Surf’ and ‘GQ’. In 2012 he was an accredited Olympic photographer.